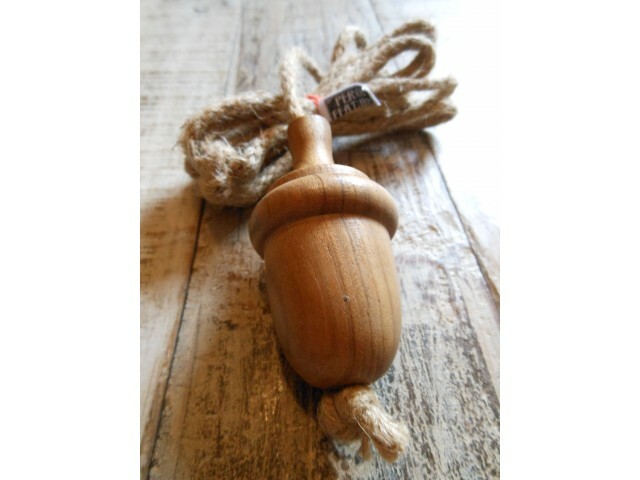 These beautiful, solid oak light pulls come complete with a jute cord and would be a unique easy addition to your bathroom, bedroom or kitchen. 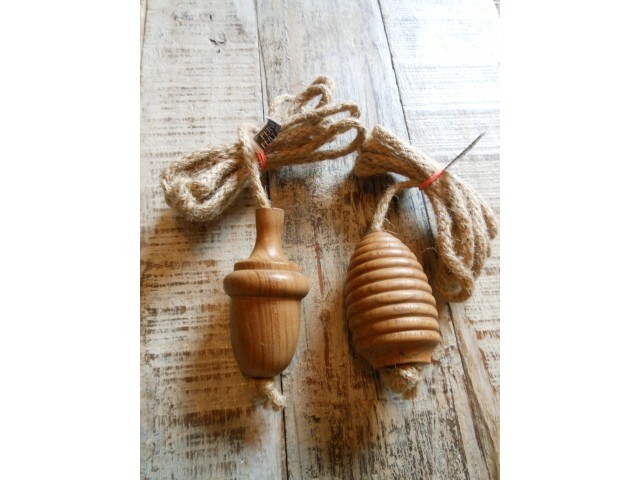 Choose from Acorn or Beehive. Acorn Dimensions: 80mm long x 40mm widest width. 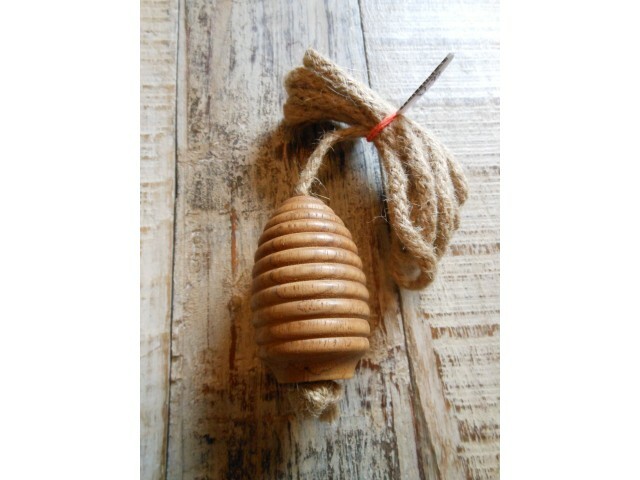 Strung on 1.6m of 5mm jute cord. - Approx.